Finally, after three years of hard work Facing the Music is out TODAY! Here’s the blurb and info where to buy. 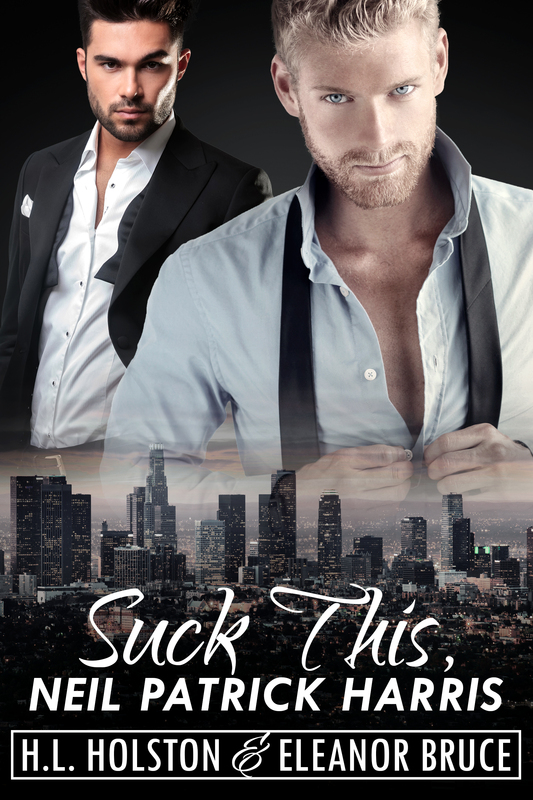 Ethan James, charismatic leader of the rock band Texas Madmen, only wants to play music, until he meets reporter Graham Henderson. Suddenly Ethan’s world isn’t just about music anymore. But Graham’s job is to write an exclusive that will make waves. That means digging up all the dirty laundry that the band has kept under cover for years—and deciding what to do with it. Can Ethan and Graham’s love withstand the revelations? Will the band continue to dominate, or will the music die? 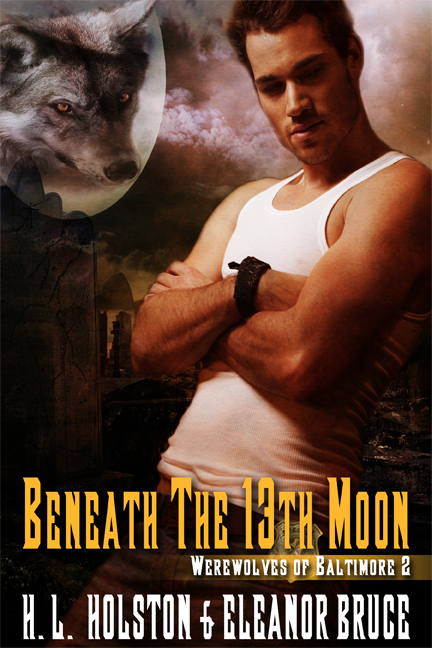 This entry was posted in Blogging, Book Cover, New Book and tagged Evernight Publishing, Facing the Music, release day on 08/02/2013 by Holly Holston. 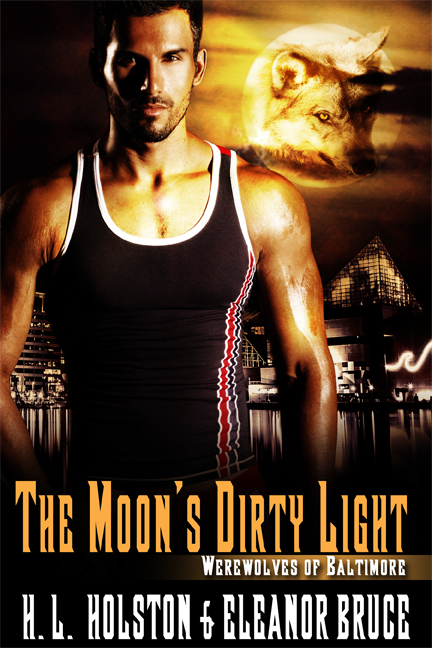 This entry was posted in Blogging, New Book and tagged eXtasy Books, Moons Dirty Light, release day, Werewolves on 07/15/2013 by Holly Holston.